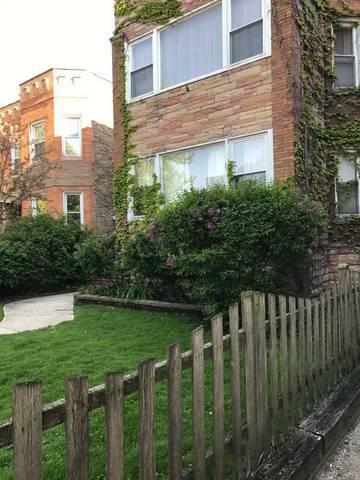 RARE opportunity to live practically mortgage free in this well-maintained, move-in condition 2-flat, within 1 block from the beach and beautiful Loyola Park! 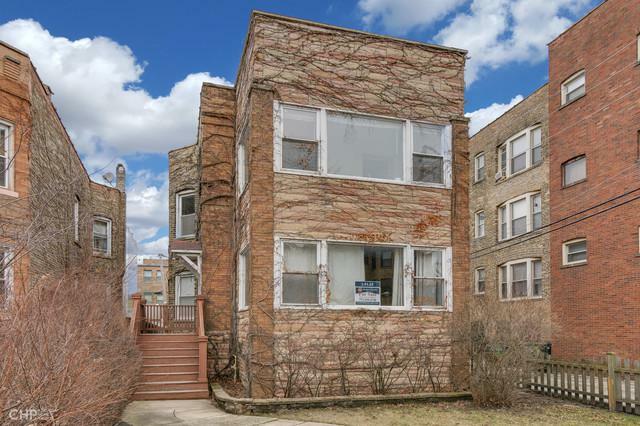 Few 2-flats exist this close to the lake that haven't been converted to condos or single-family homes. Last time on the market was over 25 years ago! 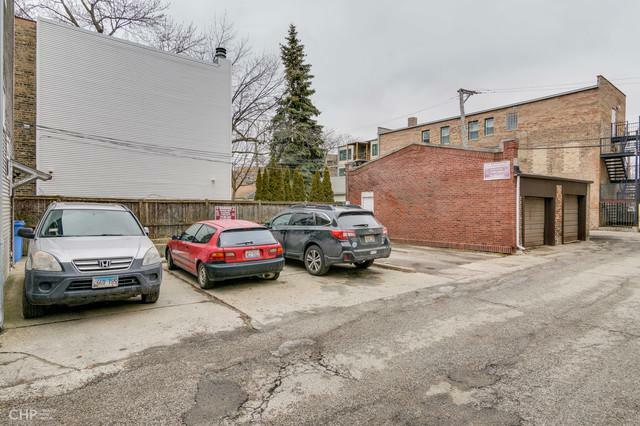 Sits on a deep 30'x172' lot with 8 parking spaces generating over $1,550/month income! 2nd floor unit is leased through Sept 2019 at $1,495/month (increases to $1,545/month Oct 2019). You do the math! Both units have bright, heated 15x9 sun rooms. Eat-in kitchen and bathroom in owner's unit on the first floor have been upgraded as well as kitchen on the 2nd floor. 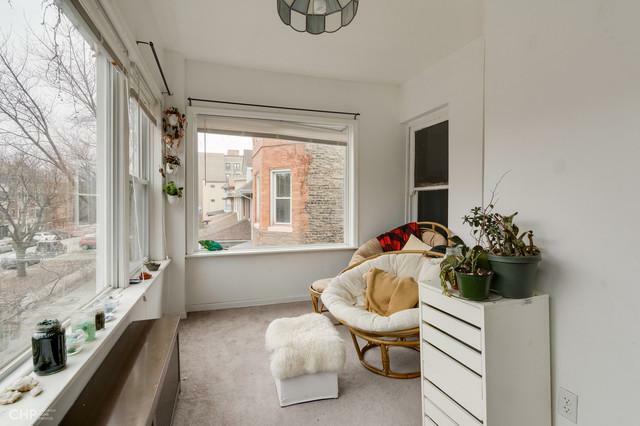 Heated enclosed back porch serves as office space in either unit but could be used as a small bedroom or nursery. High 9' ceilings, hardwood floors, and a large unfinished basement waiting to be duplexed. Walk to shopping and entertainment on Morse and Glenwood Arts District. 1/2 block from Red Line stop.